السلام عليكم ومرحباً بك في موضوع جديد ألعاب، لعبة اليوم من أحسن الاعاب الحرب ،إستراتيجية و المغامرة . 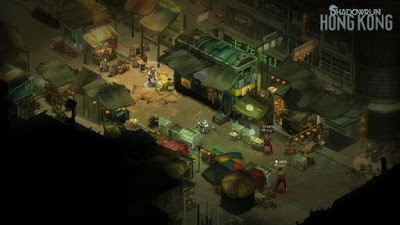 Shadowrun: Hong Kong – Extended Edition is the definitive version of Shadowrun: Hong Kong, the third standalone game in Harebrained Schemes’ critically-acclaimed Shadowrun cRPG series. 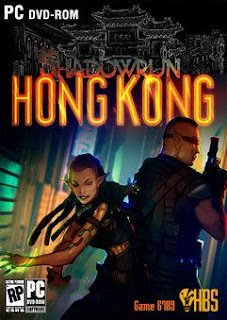 This Extended Edition adds the all-new, 6+ hr Shadows of Hong Kong Bonus Campaign to the game as a free upgrade – delivering on a funding goal achieved by fans in Harebrained Schemes’ wildly successful Shadowrun: Hong Kong Kickstarter. The Extended Edition also adds audio commentary to the game, and a long list of improvements since the game’s initial launch – including new visual effects, updated dialogue, and new editor features (for User-Generated Content). Experience the most impressive Shadowrun RPG yet, hailed as one of the best RPGs and strategy games of 2015! النوع: اكشن ، RPG, Strategy مغامرة . 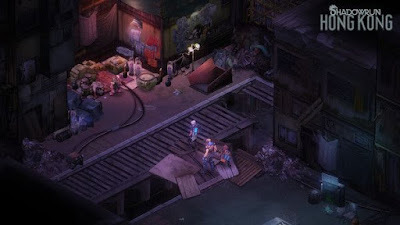 0 التعليقات لــ "تحميل لعبة Shadowrun Hong Kong حرب شوارع"